I have been featured on Amy Altas again! 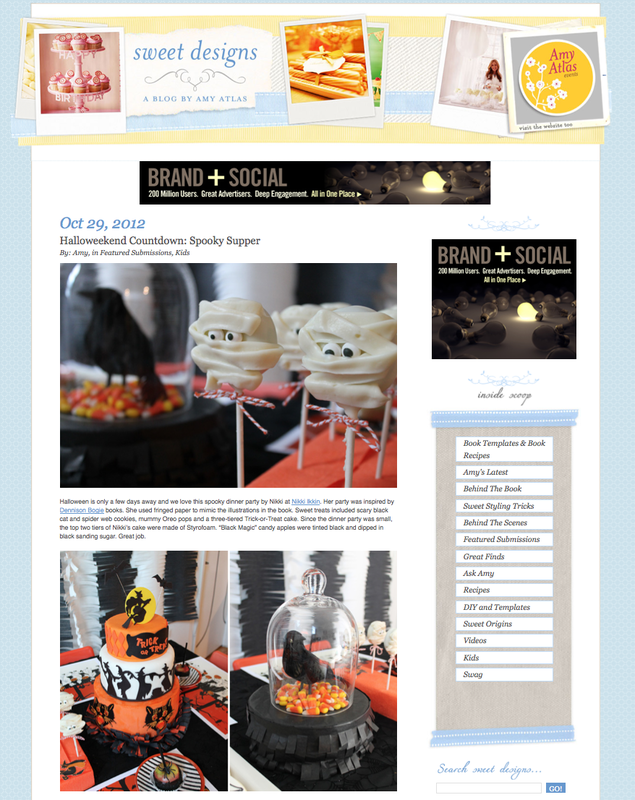 My “Spooky Super” is one of a few Halloween parties that Amy has chosen to feature in October. I have already posted a few of the items from this table and I will follow up with a complete description soon. Until then, have a Happy Halloween! See the Amy Atlas Feature HERE!